In Chapter 4 of HOW TO PLAY BASEBALL OUTFIELD, all aspects of throwing correctly in the outfield are covered. 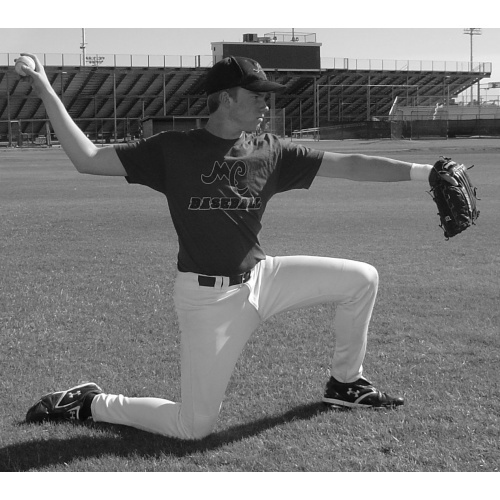 Players and coaches will learn correct hand and arm positions, shoulder alignment, separation for strength, and delivering the throw. 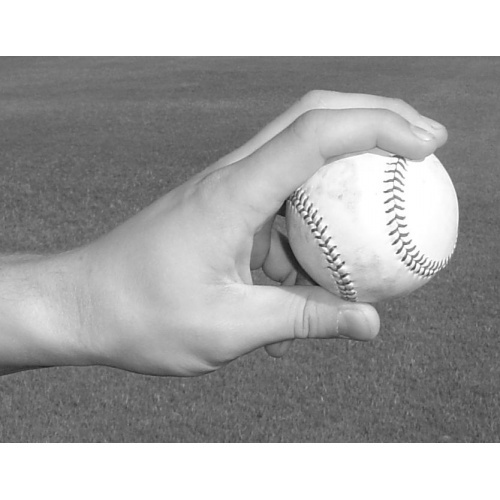 How to build arm strength and the importance of the cut-off man are also described. 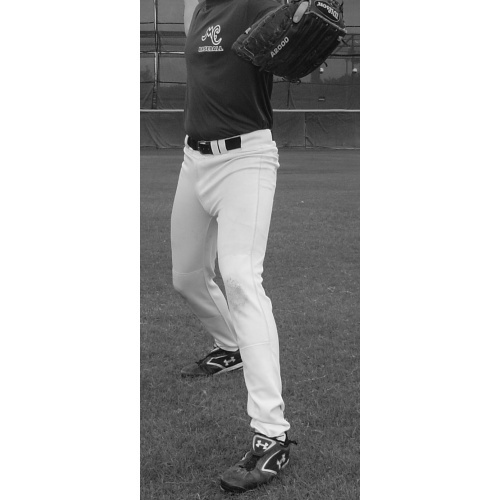 Numerous drills are detailed for players to improve their outfield throws.